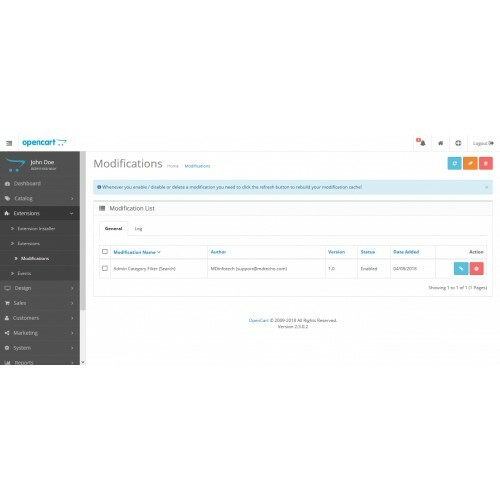 In pro version you will get below features. 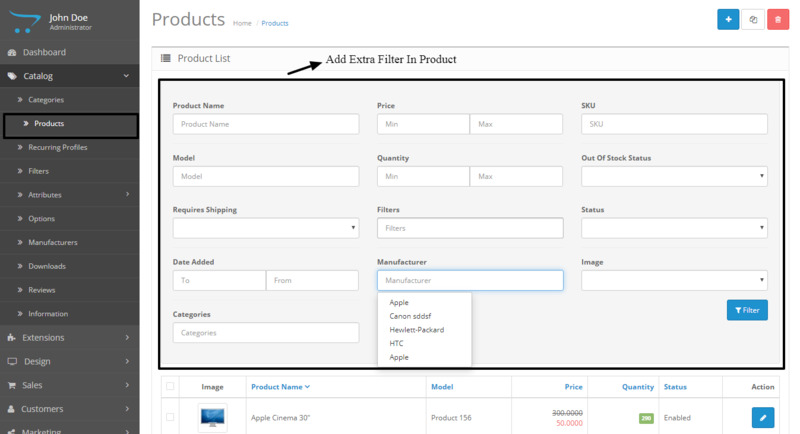 Admin Smart Catalog Filter is an advanced and user friendly filtering system. 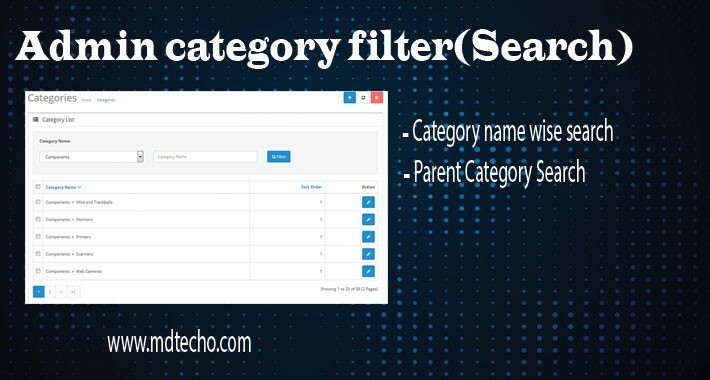 It allows efficient and fast data finding compatible with selected searching criteria in Products,category,attribute,option,filters,downloads. 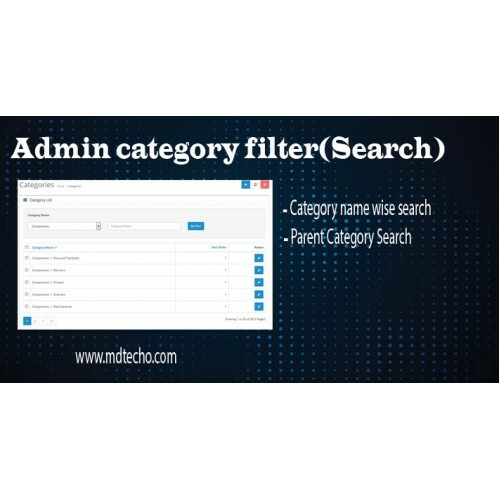 It will reduce your work in filtering data in many way.